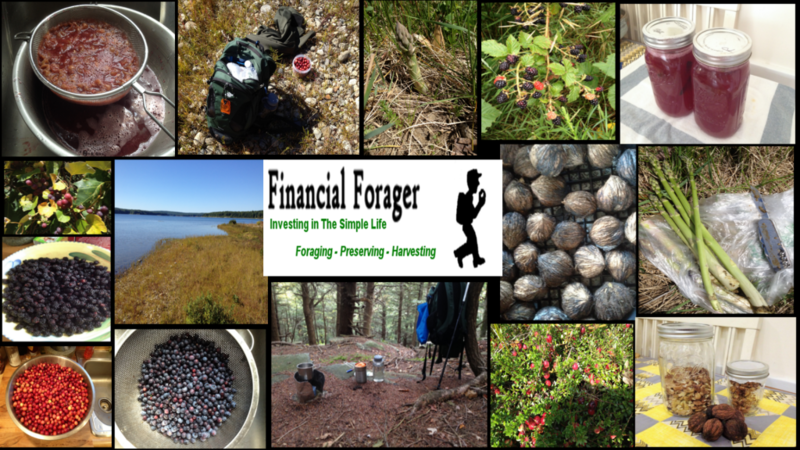 When people ask me what I like to do for fun I say, "I like to go foraging." They always ask "What can you find foraging?". Well, there is quite a bit.